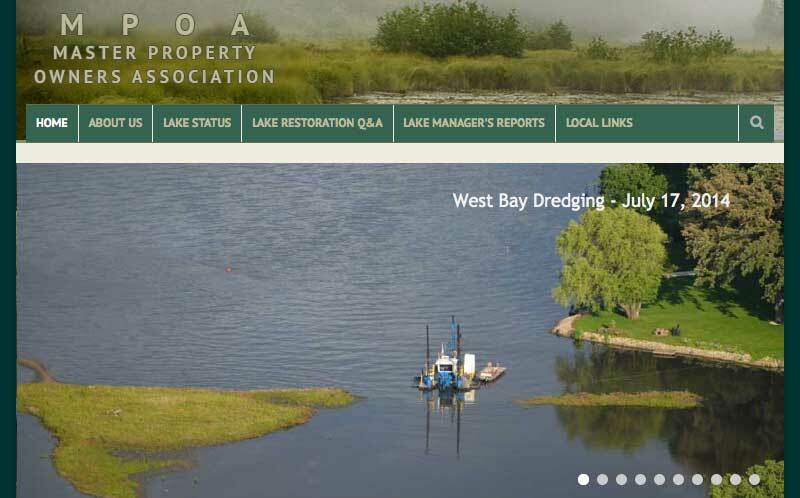 The Master Property Owners Association (MPOA) in Wonder Lake owns and manages Wonder Lake, a private 830 acre recreational lake located northwest of Chicago. The MPOA office is located at 7602 Hancock Drive, at the northwest corner of Hancock Drive and E. Wonder Lake Road, roughly two miles north of IL Route 120. Visit their website for more information.